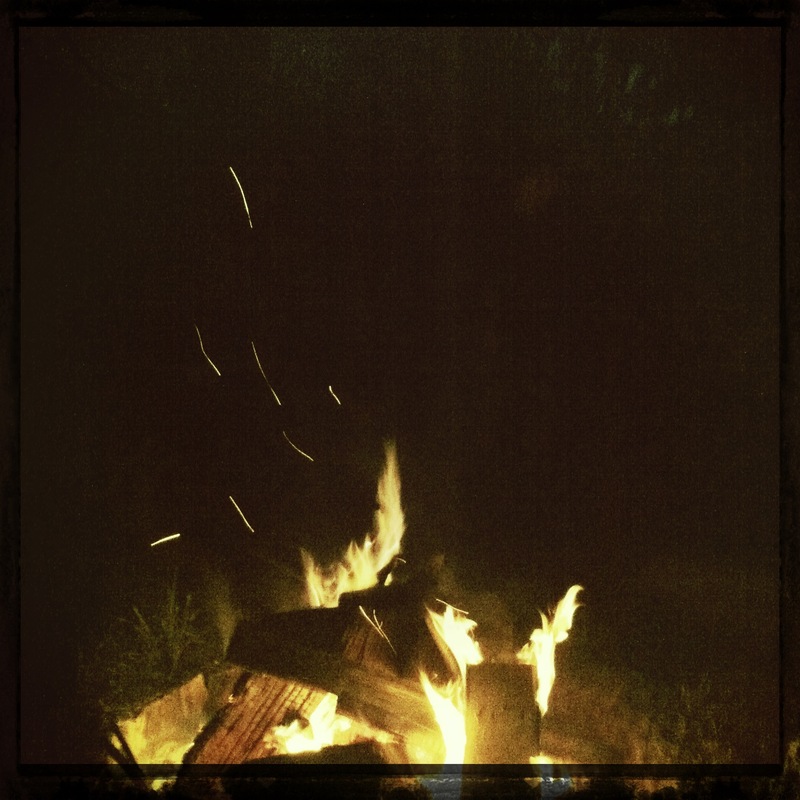 I love a great fire. I wanted to debate this fact, because it is possible to make practically free websites these days from easy platforms like WordPress. But there are always the added, annual expenses for domain names and hosting. In some cases, there are numerous other monthly fees that come from whomever made the website. Who knows how many fees really each of us pay for our websites, but if you do it cheap and easy, you can keep your fees down to under $25 a year. “You need both,” was the first thing I blurted out. Then I thought about just free styling it and started reeling into no-man’s land. This was a tough one. I had to explain it in English, in leu of a bunch of acronyms that would make the most sober of musician roll their eyes back in their head. This had to make sense to the musician and I had to prove my point to win [the debate]. “A website is a big bucket that holds your best work. A place where anyone could go and discover your music, words, media, and art. It also establishes a platform for all your online media – social sites like Facebook, LastFM, Twitter, etc. All those links establish your popularity around your name. This is the whole SEO phenomenon. I could spend probably half a day just talking about SEO and how it works, but I won’t. Fans need to find you online. They can, but it is not an easy task, which is what the masses want. For an example, type in your name into Google Search. Yes, your LastFM comes up but it also brings up some crazy other links that have nothing to do with you. And then there are so many options – a ton of videos, music, and info, all on other websites. I would have to open like 20 websites if I wanted to just check you out for the first time. You should have one single point of entry at the top of the list – and preferably a little bio and image on the right side. Try typing in a famous person you admire into Google Search. You will see what I am talking about. It’s also nice to have one single point of entry that has a collection of all of your products – the music, tour dates, albums, videos, lyrics and photos. Publishers can hear your music and find a way to contact you. Music writers could find more background on you – and find your press photos for a show preview, without having to bug you for one. Fans can watch videos, read lyrics, and sign-up for your newsletter there….and Like your page on Facebook (because it would be connected with your Facebook page). Everything would be on one place! If I was new to your music, there is nothing more thrilling than finding out as much information and music as possible, all in one place. On Facebook, you have to hunt, especially with the Timeline feature….in a website, everything is categorized and point and click. Photos, videos, music would all be right there. But Facebook is necessary, because as you know, people are still getting their news there. If you are worried about redundancy with both a stand-alone website and a Facebook page, just try to keep it simple on what goes in the website. A website does not need to be updated daily (in many cases), it needs to be updated for tours, new albums, and on occasion, new photos and videos. Some musicians want to update everything on their website, but that means you will be doing everything on Facebook too. Facebook updates can be the same stuff that goes on the website, but there is that opportunity to do shout outs along your tour and updates on new shows on Facebook. Last but not least, websites can last forever, and grow and change as your art and life changes….Facebook could be another MySpace any day soon….so having all your work off-Facebook might be a necessity someday. Tags: Facebook, musicians, websites, why both. Bookmark the permalink.